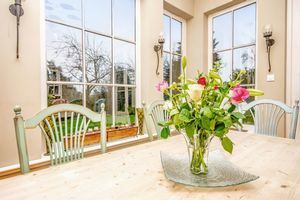 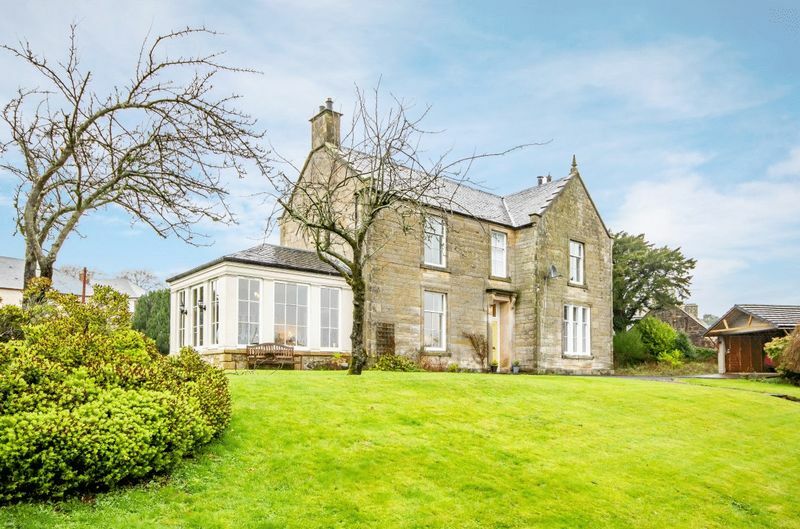 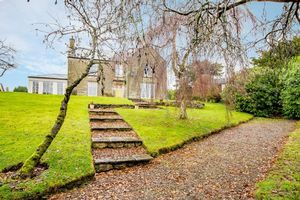 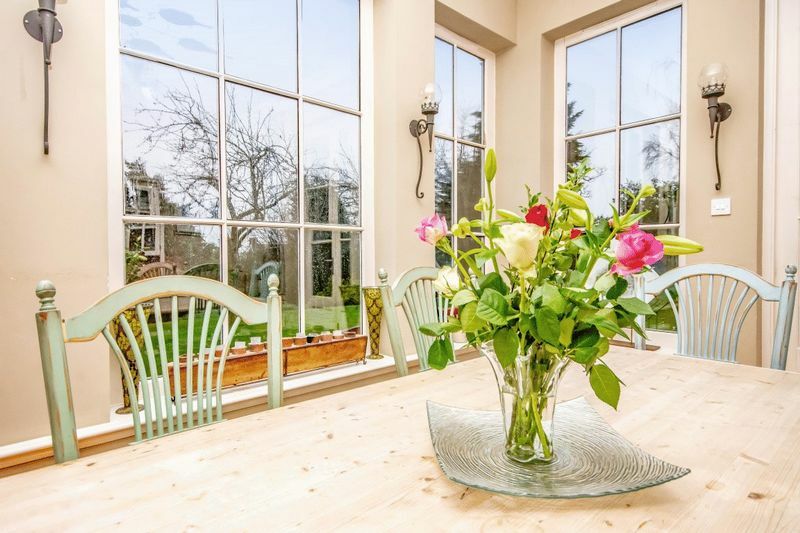 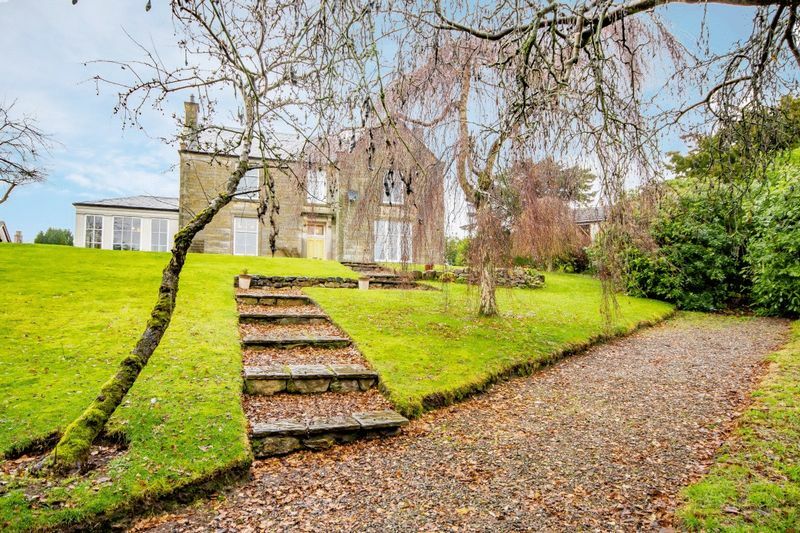 An exceptional country house, formerly the manse for Portmoak and Orwell Parish, this stylish period property is set within large mature gardens with views towards Loch Leven and the surrounding countryside. 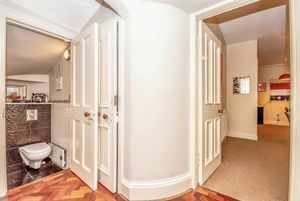 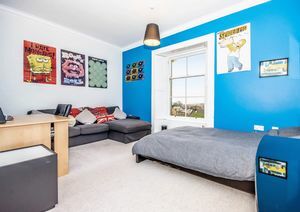 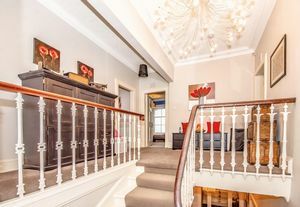 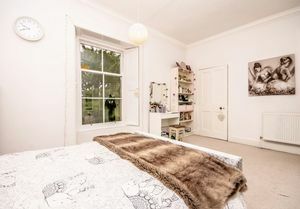 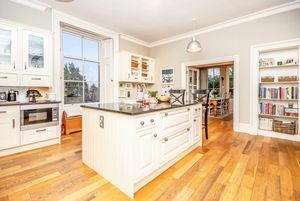 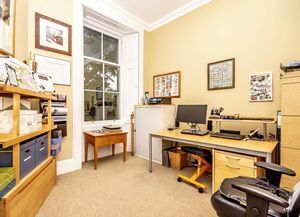 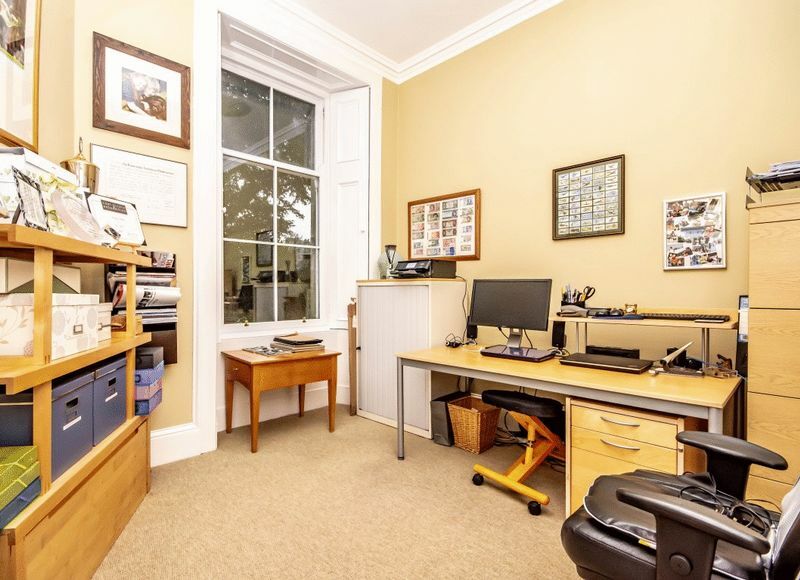 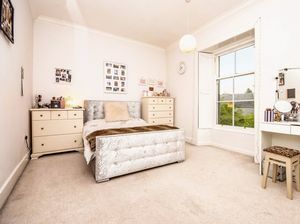 Spacious and flexible accommodation packed with period features including parque flooring, intricate ceiling cornicing, high skirting boards, feature fireplace, exposed brickwork, working window shutters. 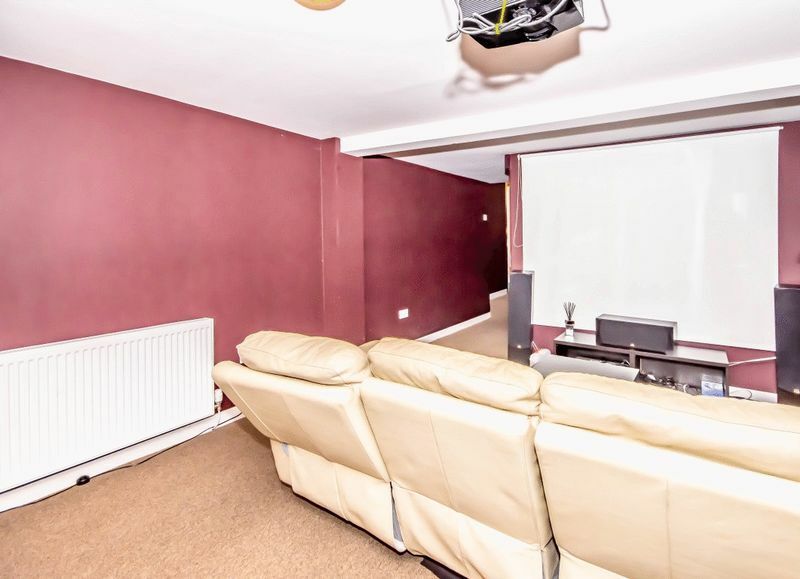 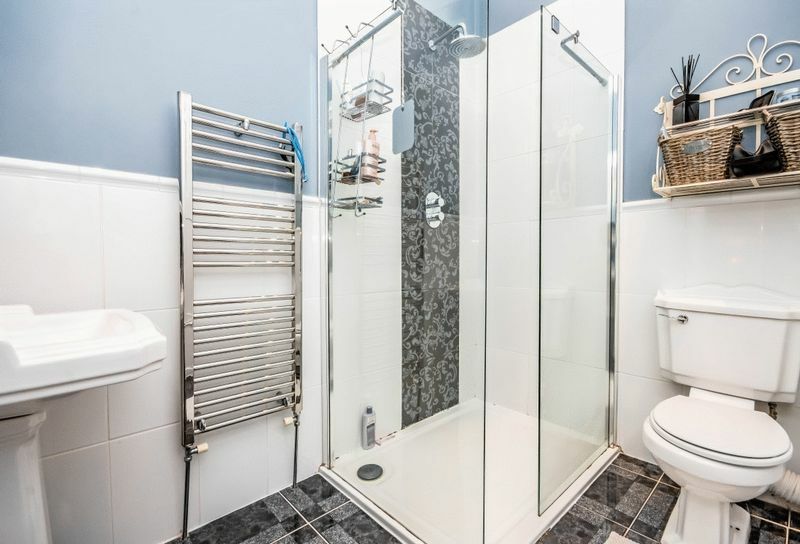 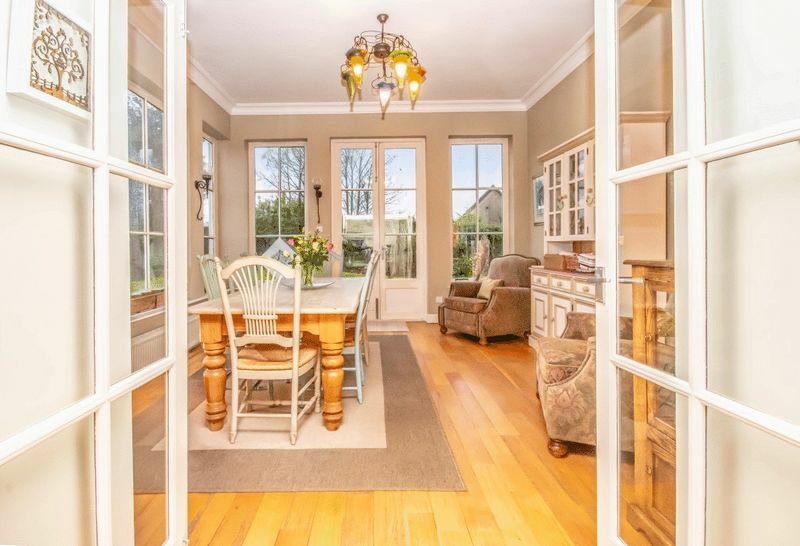 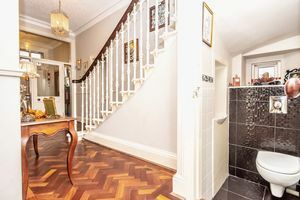 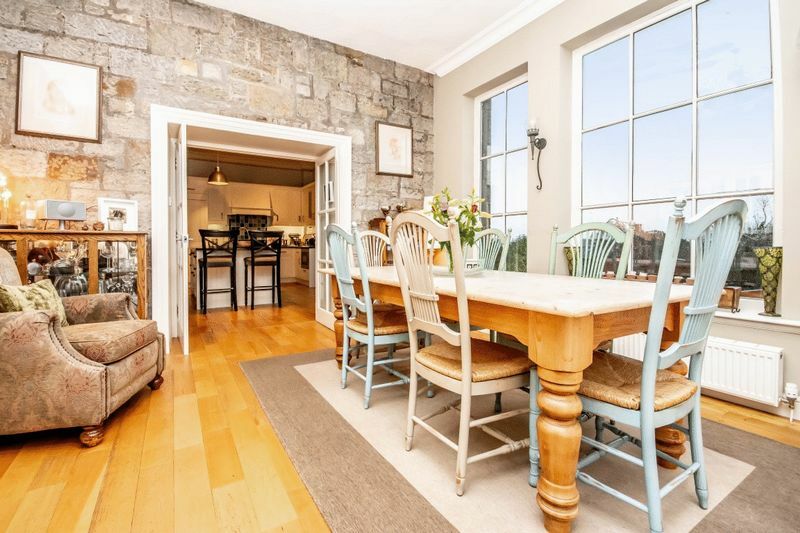 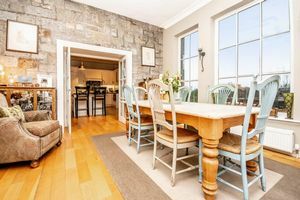 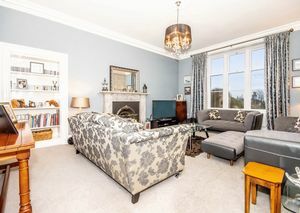 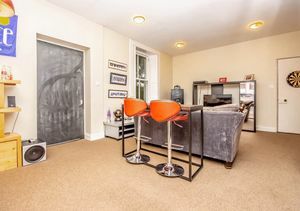 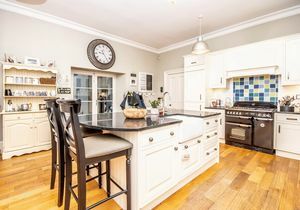 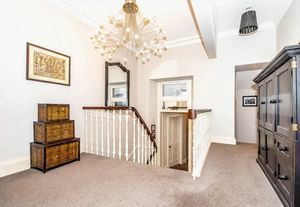 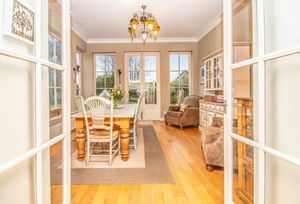 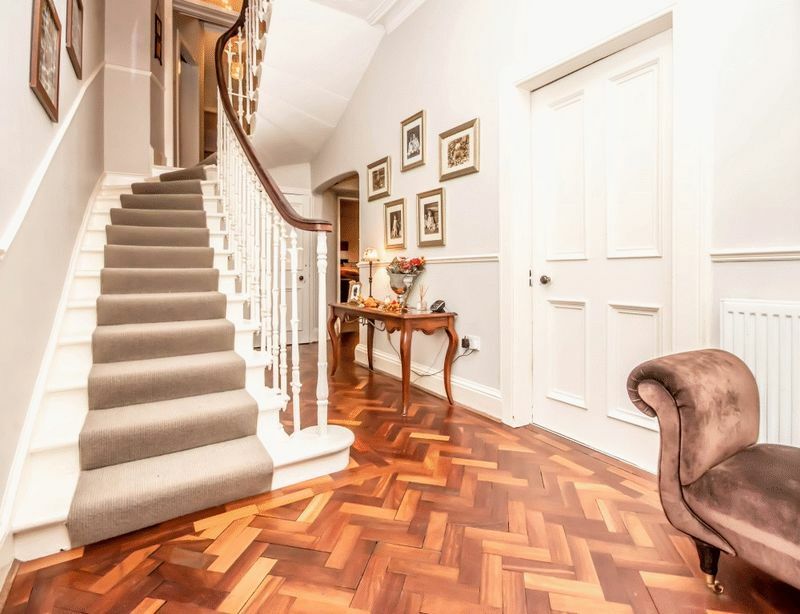 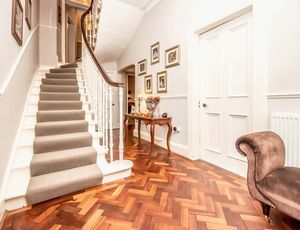 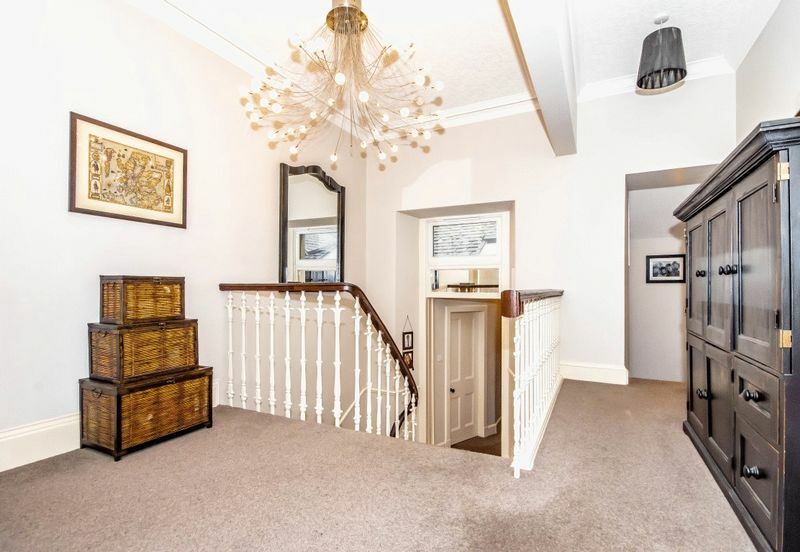 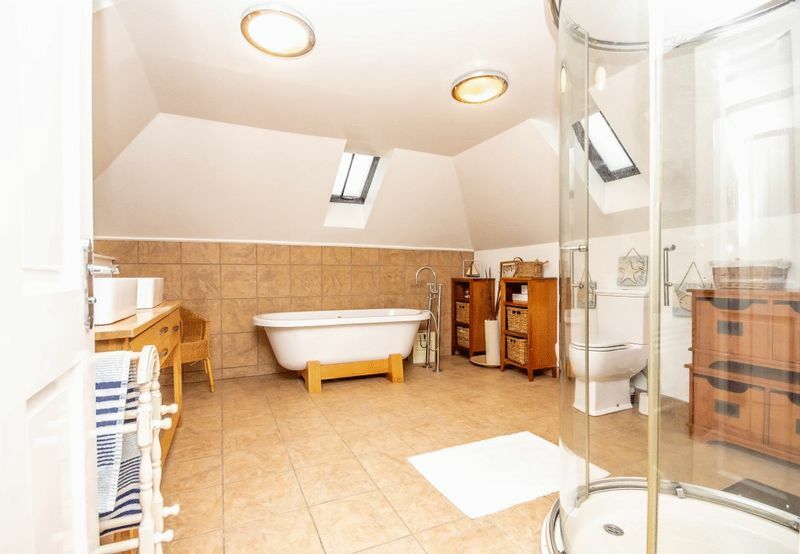 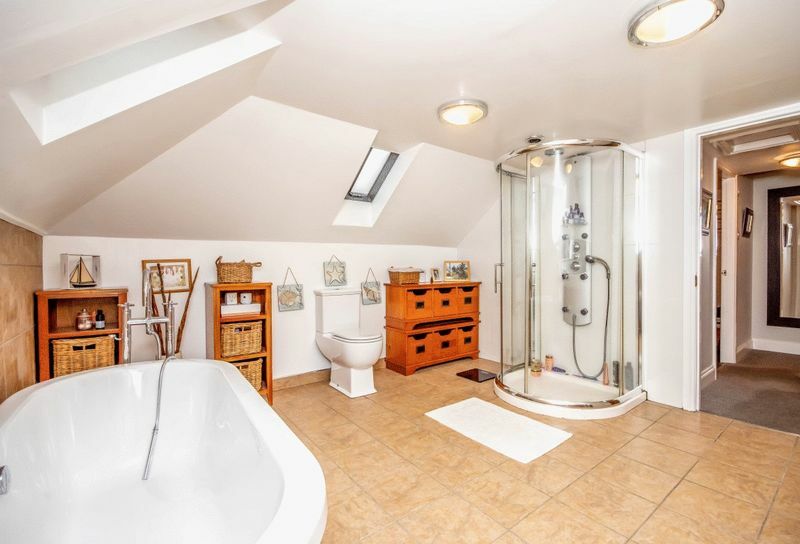 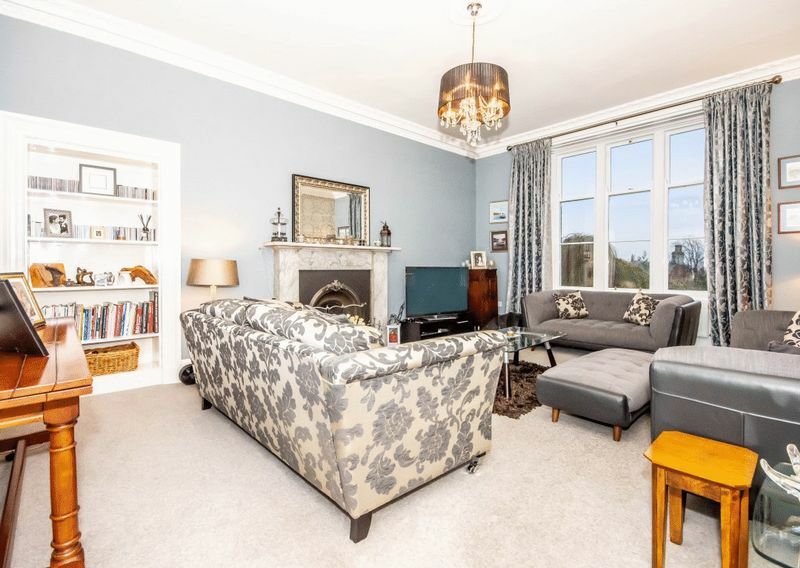 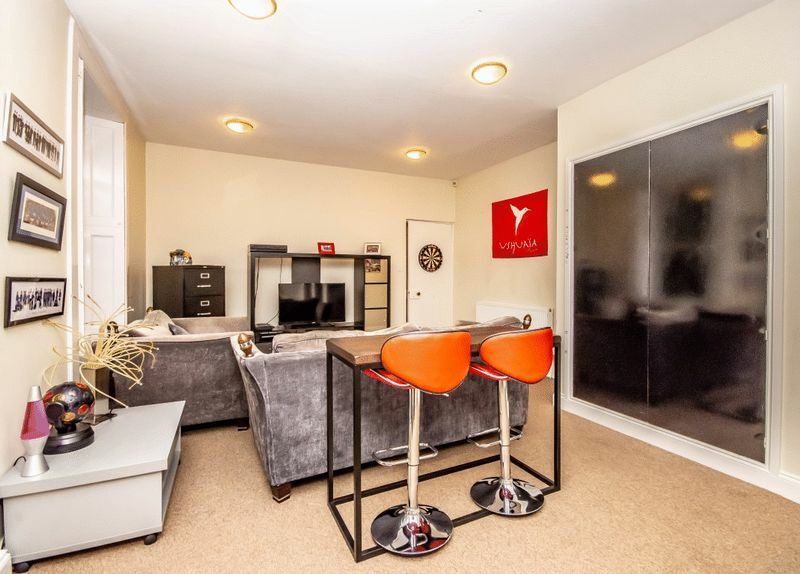 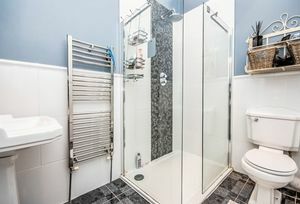 the property comprises - GROUND FLOOR - Entrance vestibule, hallway, imposing lounge with feature fireplace, breakfasting kitchen opening out to garden room/dining room, WC/cloakroom, office, family room, cinema room. 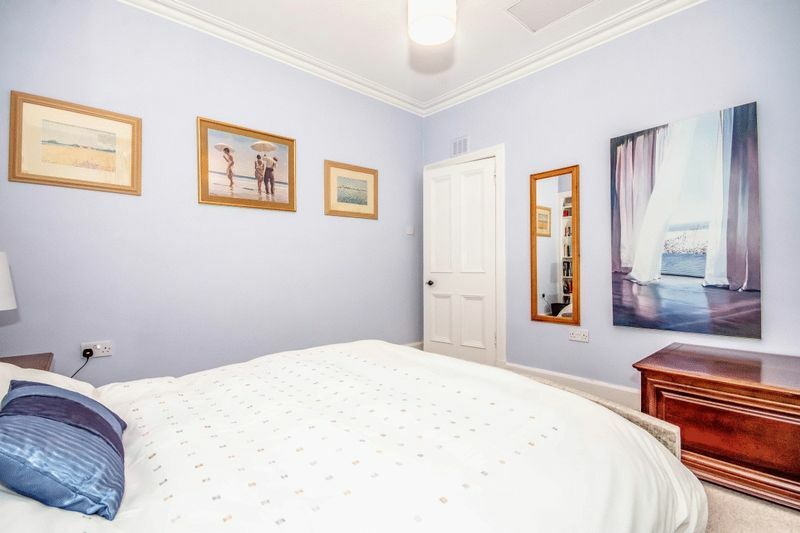 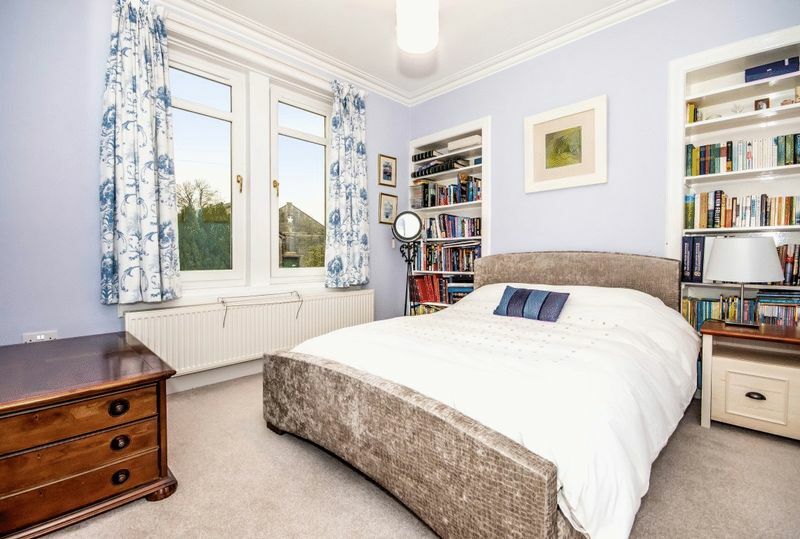 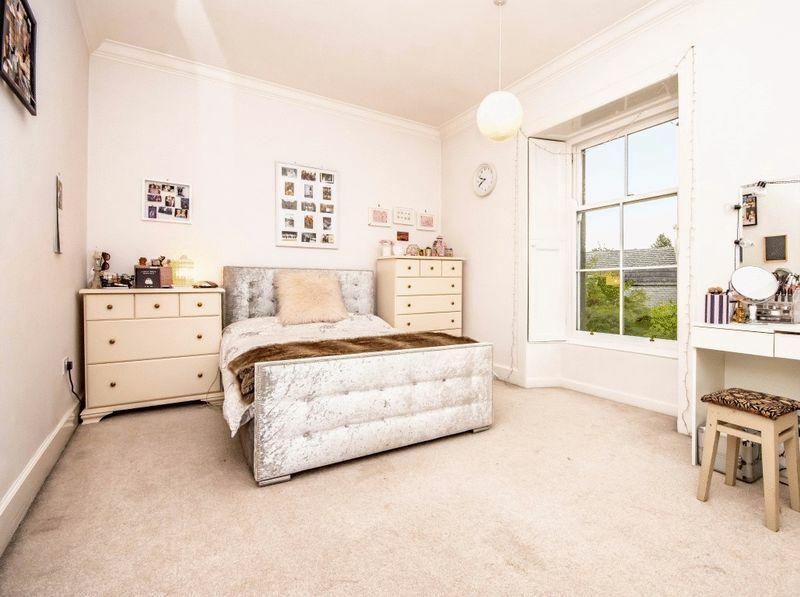 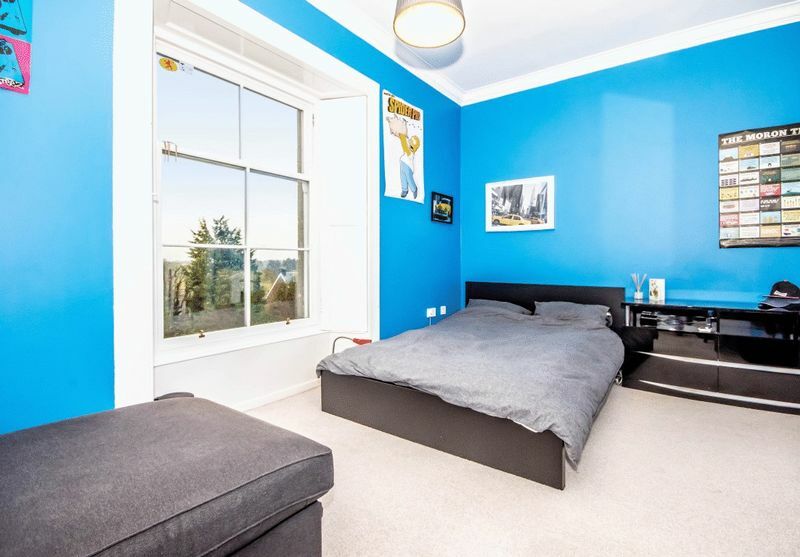 MID-FLOOR - Situated off the mid-stair is a large double bedroom and study. 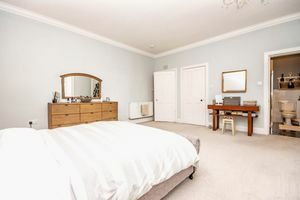 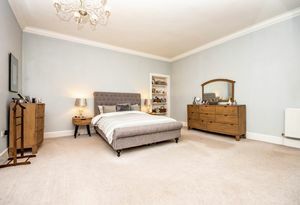 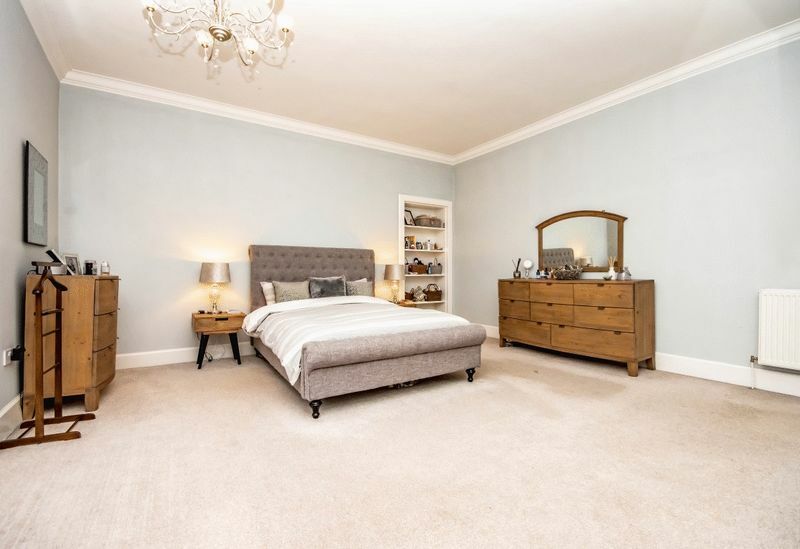 FIRST FLOOR - Master suite incorporating walk-in wardrobe and luxuriously appointed en-suite, a further two large double bedrooms, laundry, stunning family bathroom. 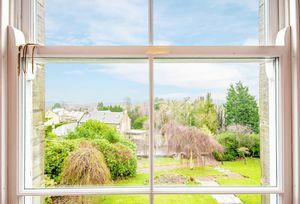 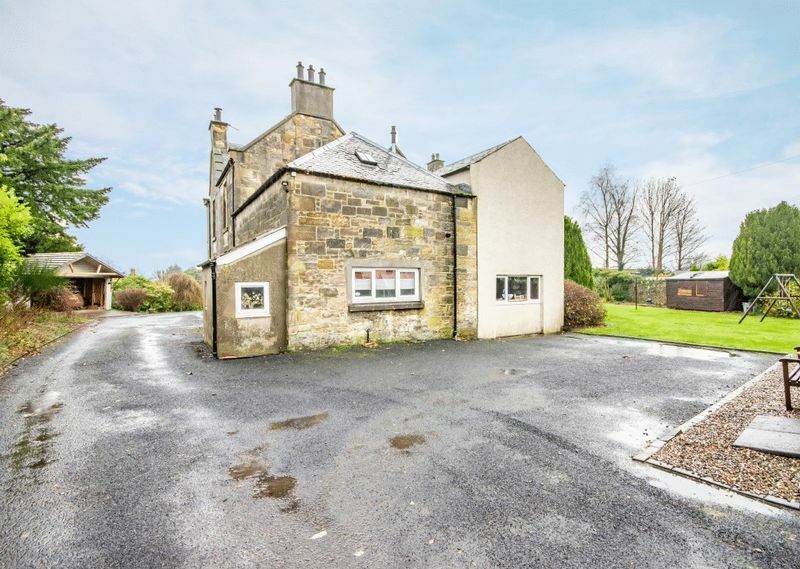 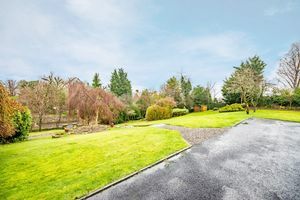 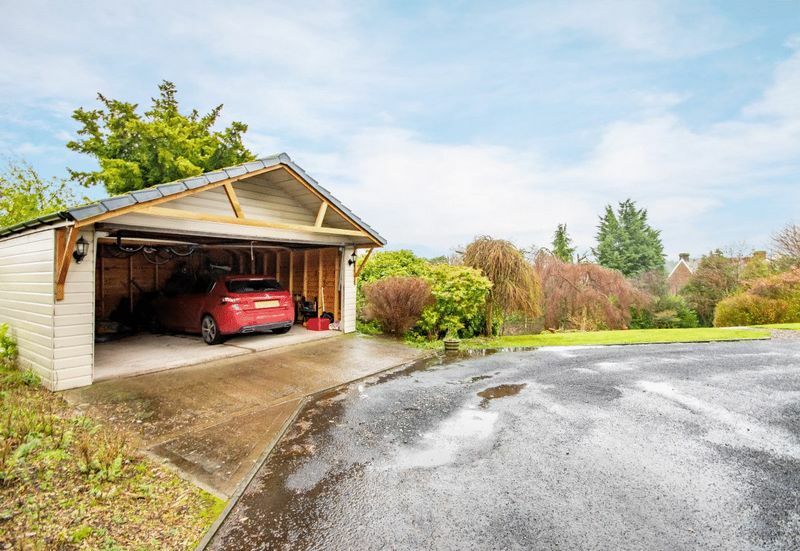 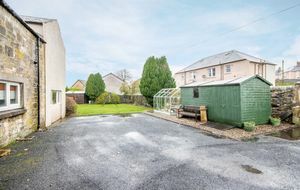 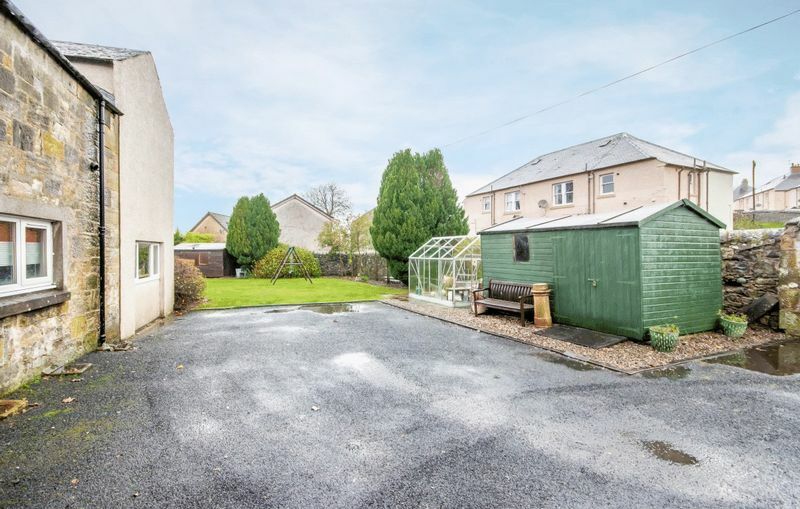 EXTERNALLY - The property is situated within large well stocked mature gardens with areas of lawn to front and side, driveway leading to detached double garage, greenhouse, garden sheds, hot tub. The Old Manse is located in the desirable rural village of Milnathort. 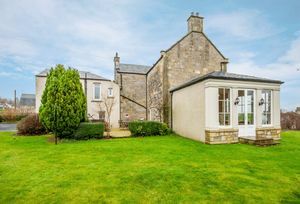 and has far reaching views over Loch Leven and to the Fife hills from the upper floor. Milnathort is an attractive village with a good range of shops and a primary school. 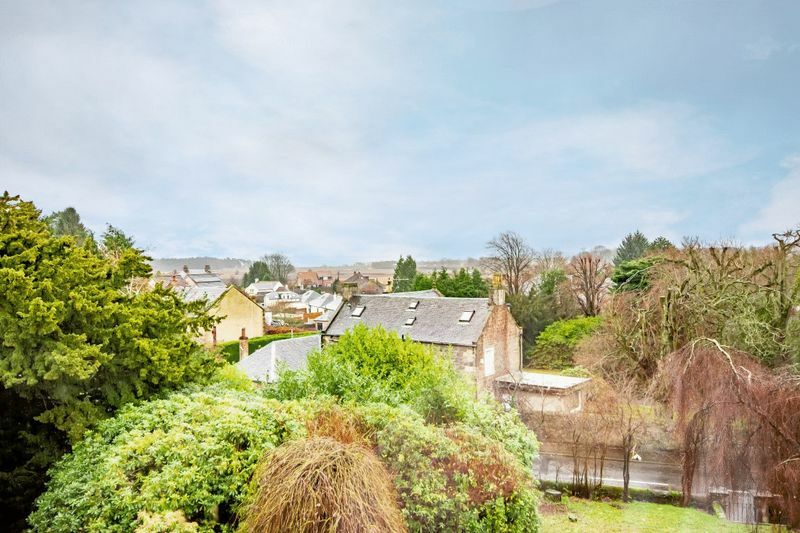 Kinross offers a wider range of local facilities, including shops, professional services, a secondary school, restaurants, a supermarket and two golf courses. 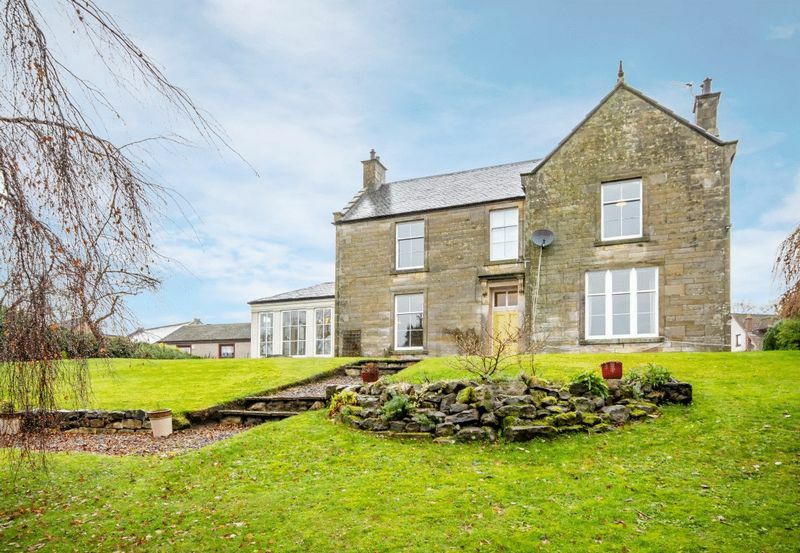 There are a number of private schools within easy reach including Dollar Academy, Glenalmond, Strathallan, Craigclowan, Kilgraston and St Leonards. 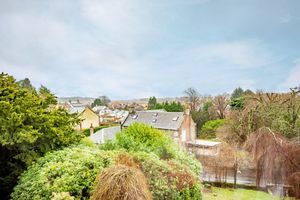 The nearby M90 gives quick access to Perth, Edinburgh and Glasgow. 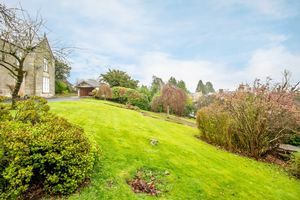 There is a Park and Ride service at Kinross with regular express coach services to Edinburgh and Perth. 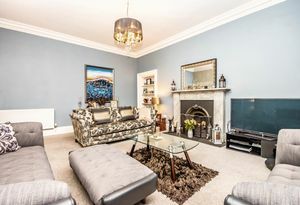 Edinburgh Airport is 24 miles away and has regular domestic flights as well as flights to a growing number of international destinations.